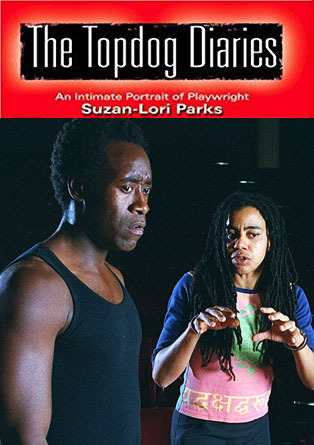 An intimate portrait of Suzan-Lori Parks, featuring actors Don Cheadle and Jeffrey Wright. The film shows the playwright’s process and how a play gets produced in behind-the-scenes footage of Topdog/Underdog in rehearsal and performance. It captures the play’s triumphant Broadway debut and traces Parks’ opportunities, challenges, and personal milestones during the production of her 2002 Pulitzer Prizewinner.